SAILOR is identified with its modern concise design and fresh comfortable user experience. SAILOR BATTBOT is for fun user experience and developed with core details and customer-oriented design concepts. It’s a continuous upgrade of user experience of the product, functions and safety propelled by customers’ opinions. Our approach to congestion and environmental challenges is balanced with a strong understanding of the functional needs of our customers, enabling them to do more with less. The SAILOR BATTBOT is eco-friendly and runs on very low cost.These self balancing scooters run on rechargeable batteries with zero emission and almost noiseless. 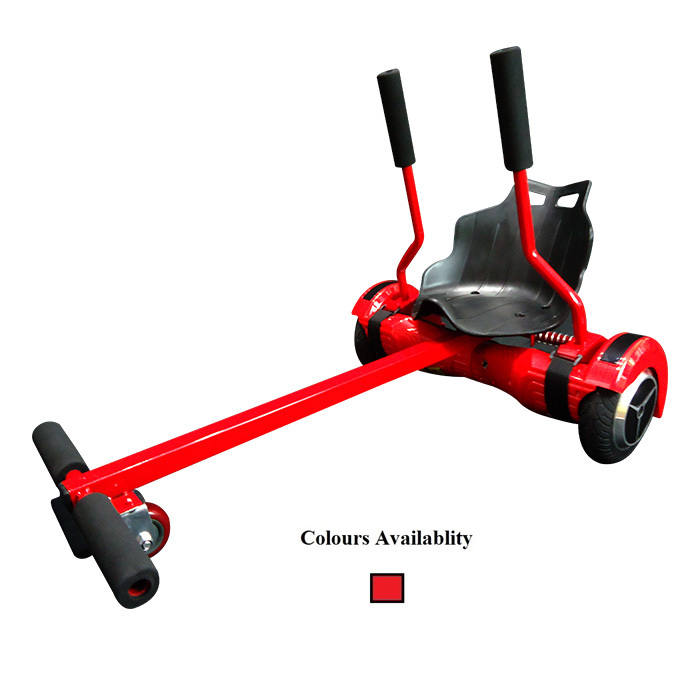 The SAILOR BATTBOT is suitable and safe for all age groups both kids and adults. Everyone can enjoy the fun of this masterpiece. 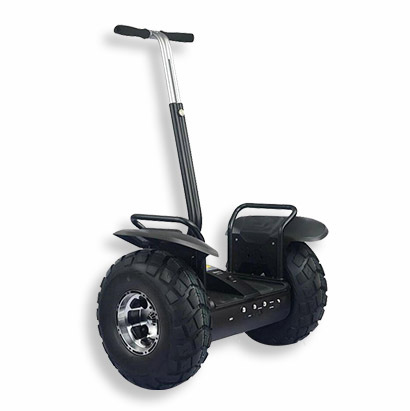 The compact size also makes SAILOR BATTBOT a great way to travel around in large trade shows, malls, sporting arenas, large manufacturing plants etc. The SAILOR BATTBOT is very easy to manoeuvre. In roughly 15-20 minutes, a beginner can learn to ride it swiftly and become a pro. 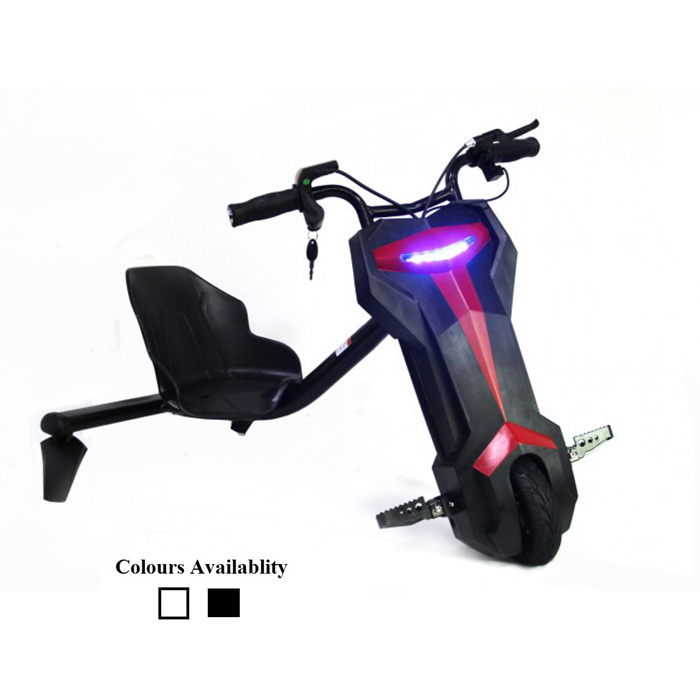 SAILOR BATTBOT can carry 100-120 kg weight including the rider and still give you a smooth and comfortable ride.It weights only 12 KG so you can easily take it to sports arena or fitness center etc for ride. It is quite handy for urban living. 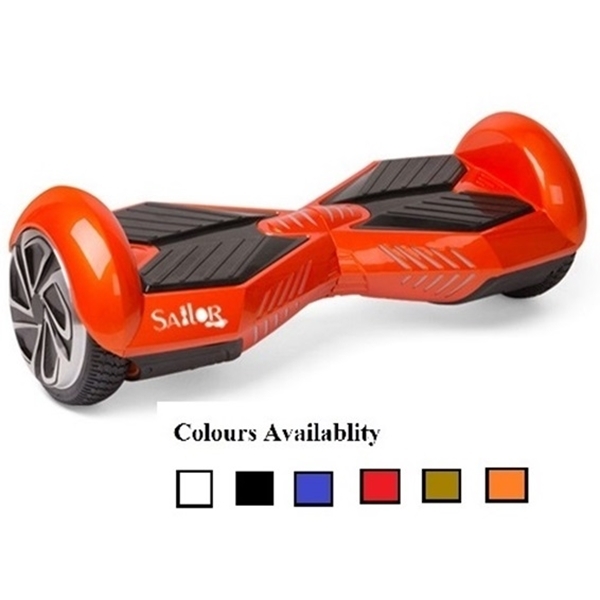 The SAILOR BATTBOT follows safety standards as we use components which are best in the industry .Sailor have various safety features including a blinking light when your foot is not placed properly on the pedal and vibrating when you bump into an object etc. Excellent smart board. Fast shipping. Excellent communication. Very happy with the purchase. Buy from them with confidence. I bought 2 unit and tested excellent. YESSSS FINALLY I HAVE ONE. Great store. Accurate tracking. Fast delivery. 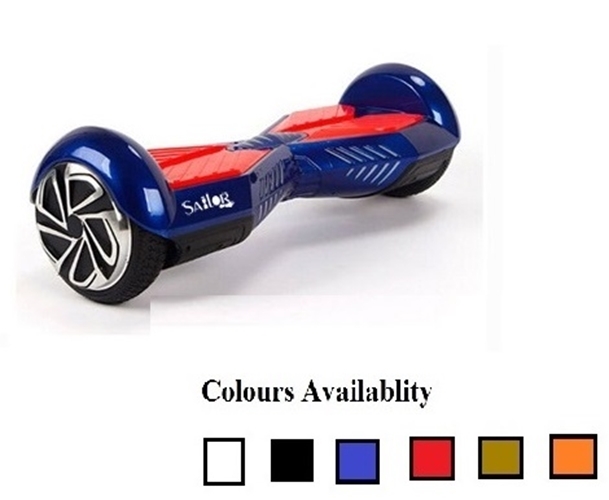 Get your hoverboard from this store seriously. Awesome prices and awesome quality. 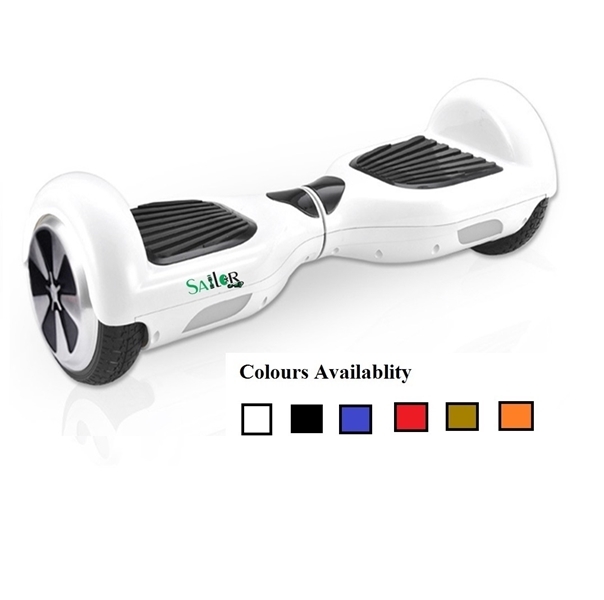 They ensures time delivery of product with good quality and offers various discounts on their variety of products. This can be the future of personal mobility transport. Good initiative by PATA ELECTRIC Company by producing one in India itself. Now we can really rely and accept the quality as per ensured by the company. 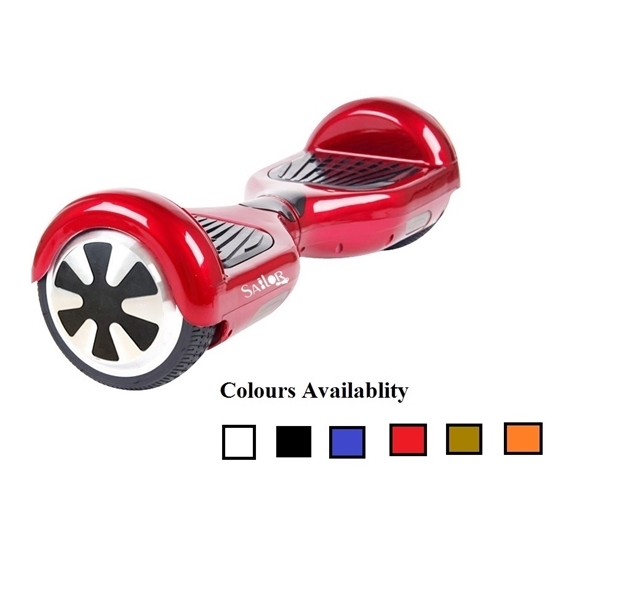 They provide excellent quality of product and provide fast delivery and accurate tracking. 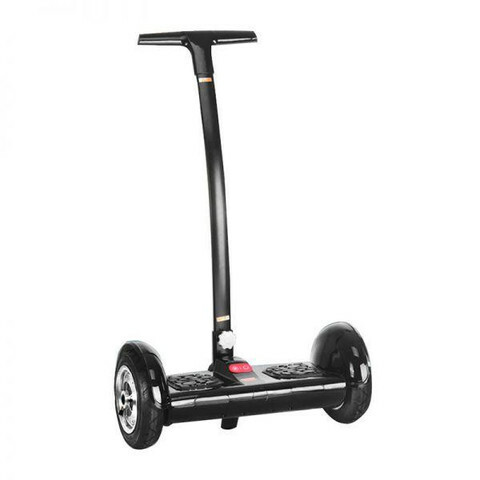 i bought one self balancing scooter from your store and I’m very much happy with the product. Awesome price and after sales service. Thank u PATA ELECTRIC for this wonderful robotic product. 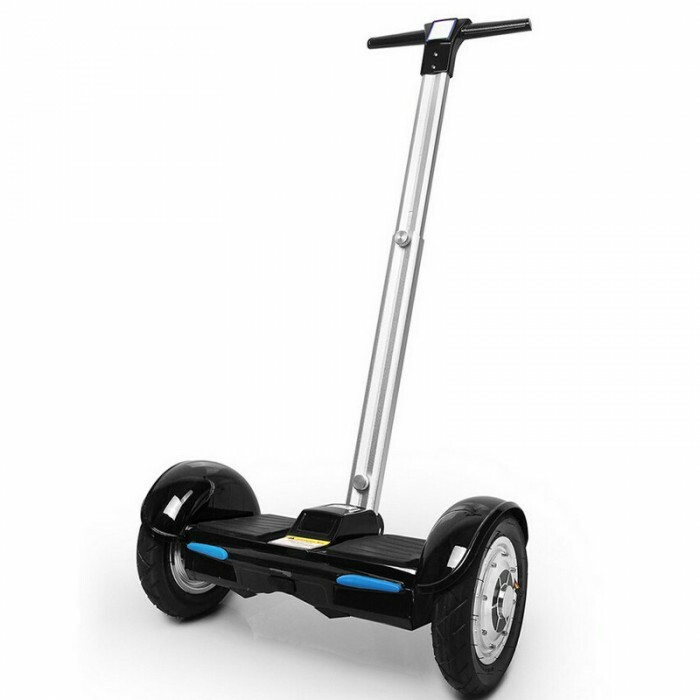 Amazing segway, chariot model, it works so good even on roads and parks and i can practically take it anywhere! Very happy with the product. PATA Electric Company is broadly identified with its modern concise design and fresh comfortable user experience. PATA Electric owes its standard-setting products to the core of details and a customer-oriented design concept. At PATA Electric we persist with continuous upgrade of user experience of product, function and safety propelled by customers’ opinions and our innovation.